This has been the year of a lot of First for me. 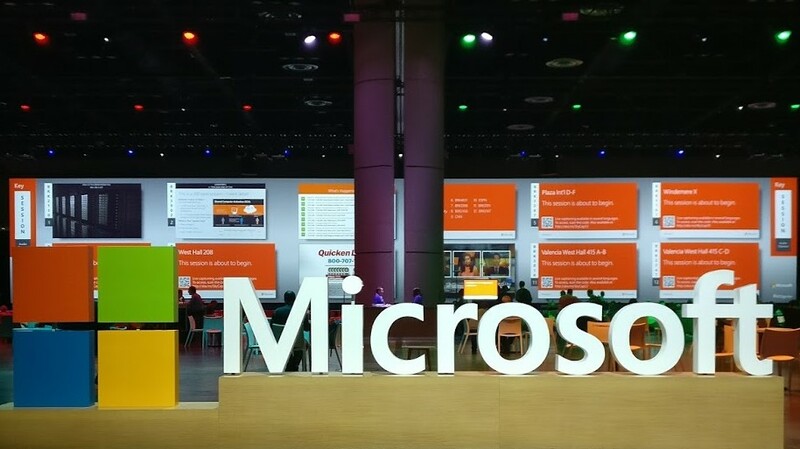 Last week I attended my first Microsoft Ignite conference at Orlando, Microsoft Ignite is one of the biggest Microsoft Tech conference of the year. It was attended by 30000+ technology enthusiast from across the world. Microsoft Ignite and Microsoft Envision were both hosted at the same time at Orlando. while Ignite is more focused towards IT Professional s and Developers, Envision is for Business leaders. KPMG was a platinum sponsor of Envision. Ignite is the best place to learn, Network and meet Microsoft Engineers, Partners, vendors, and technology enthusiast while having fun, As the conference focuses on all the Technological offering from Microsoft, it allows you to learn about the different areas from office apps to Business Apps, Azure, AI, and IOT etc.. This year conference was kicked off with vision Keynote from Satya, where he enlighted and inspired all the attendees, He spoke on how computing has become ingrained in every industry and in the everyday lives of people around the world. 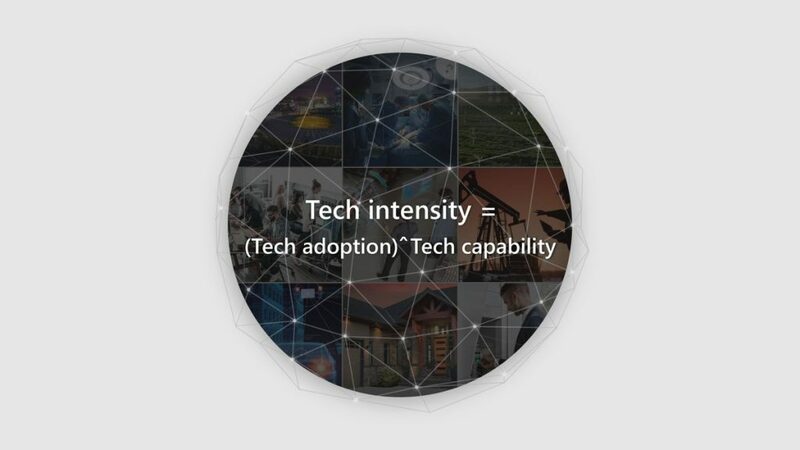 He spoke about Tech Intensity as a way to measure how well your organization is both riding the innovation wave and building your competitive advantage. 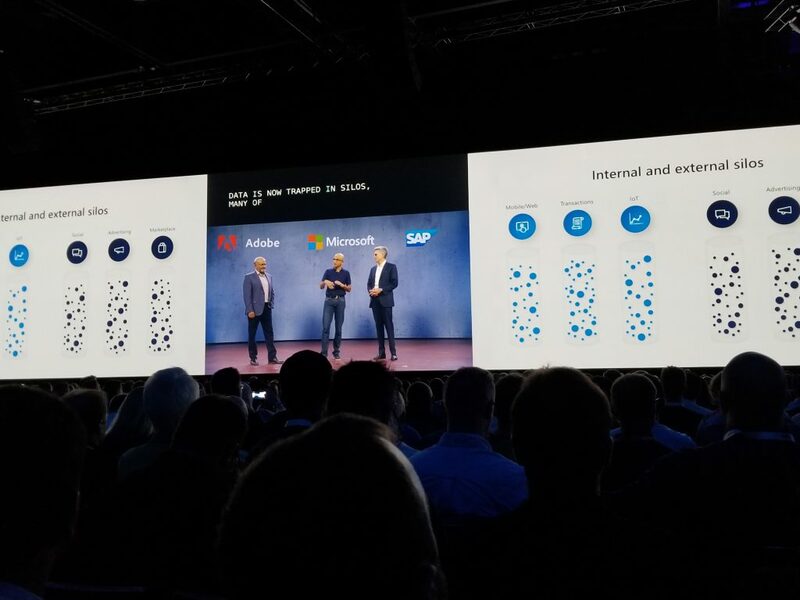 In his keynote, he was joined by Shantanu Narayen, CEO, Adobe), and Bill McDermott, CEO of SAP to introduce and announce the Open Data Initiative. Open data initiative is an initiative to curb Data silos. I am quite excited to see how CDM will play a large role in initiatives like this. His keynote ended with the announcement of “AI for Humanitarian Action”. Open Data Initiative with Adobe and SAP to help companies connect, understand, and use their data to create amazing AI-powered customer experiences. Every organization owns and maintains complete, direct control of all their data while enable AI-driven business processes to derive insights and intelligence from unified behavioral and operational data. Windows Virtual Desktop: Microsoft announced Virtual desktop, a Cloud-based service that provides multi-user windows 10 experience optimized for office 365. Portal for CDS: Microsoft announced that they are working on new Dynamics 365 Portal for CDS Instance, this will allow customers and partners to have a portal component when building solutions on CDS instance. Power BI Dataflow: Dataflow allows data from multiple sources to bring in into Azure Data lake bringing Data warehousing within POWER BI. The Data could be mapped to CDM(Common Data Model) and as the interface is similar to the power Query, it could be easily leveraged by Business Users/Citizen developers as well. The data will be usable across multiple PowerBI report, datasets and even through different workspaces. The team is also releasing sample templates which will allow users to have a jumpstart. some of the data flow features are in Public preview, while few of the new items are currently in private preview. Azure IOT central came out of preview and is GA now. Azure Digital Twins, Microsoft announced Azure Digital twins, it allows enterprises to model their real-world IoT deployments in the cloud. Above is just a few of many announcements, For Business Apps, There were a lot of sessions and focus on upcoming October release of Dynamics 365, the roadmap for CDS and Powerapps, we also had the opportunity to see preview of many of the upcoming features for Dynamics 365, You can view the upcoming October release notes here. Solution architect and full stack developer specializing in solutionizing and development for Microsoft Dynamics 365 Solutions.